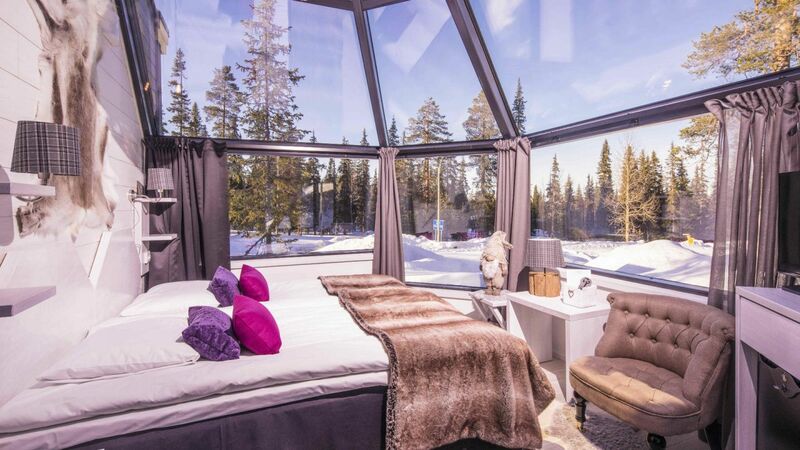 Santa’s Hotels is an accommodation provider in Finnish Lapland, where phenomena like the Northern Lights, the Midnight Sun, and the Polar Night can all be experienced while enjoying the silent beauty of pure northern nature. 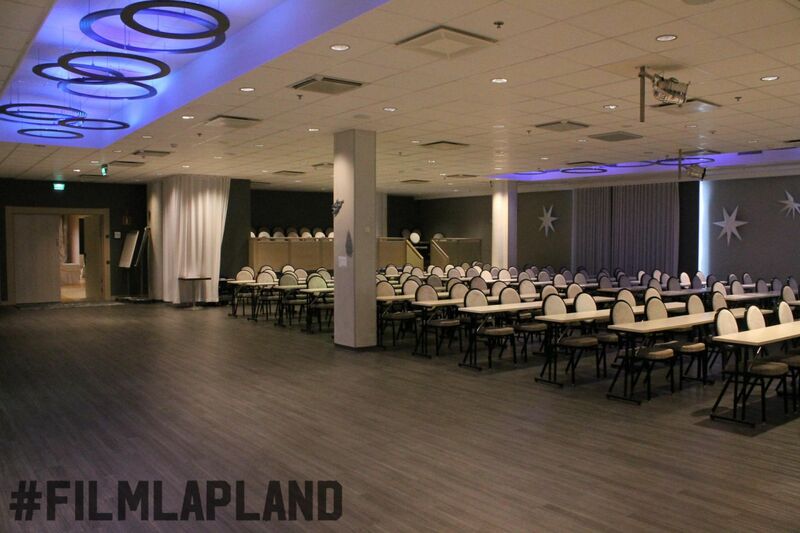 Hotel Santa Claus lies right in the center of Lapland’s provincial capital Rovaniemi. 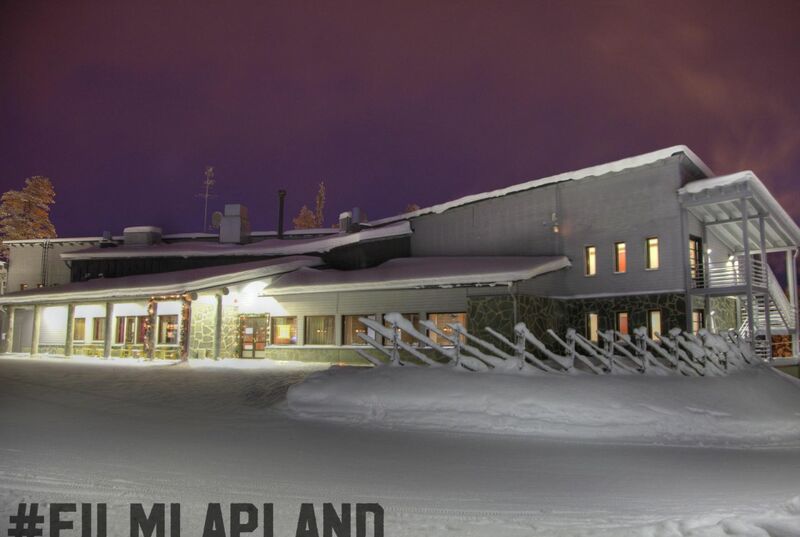 Known as the Official Hometown of Santa Claus, Rovaniemi is a modern arctic city with contemporary services, great traffic connections by air, land and rail, as well as untouched Lapland nature never more than a stone’s throw away. 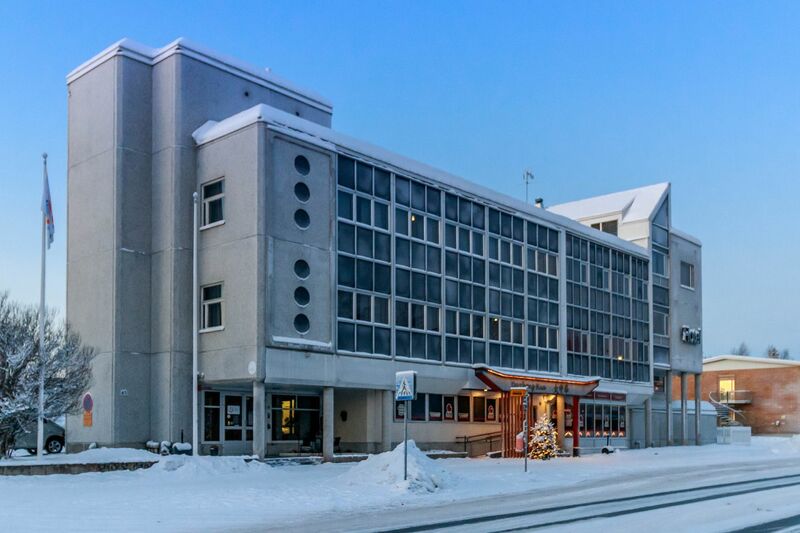 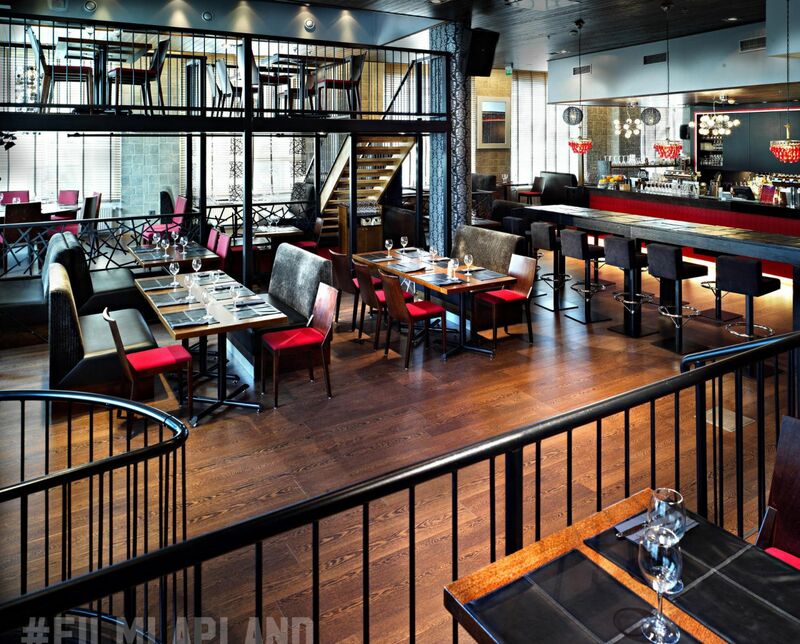 Only a five-minute walk from the city center, Hotel Rudolf is an economy option for staying in Rovaniemi. 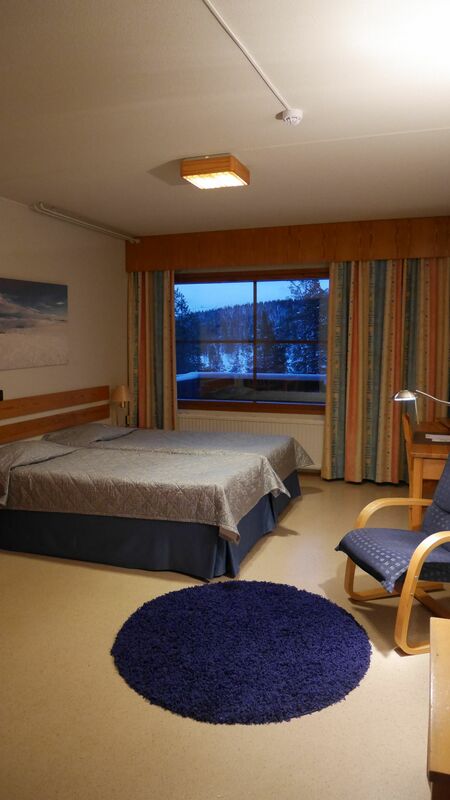 Santa’s Hotel Aurora in the village of Luosto provides quality accommodation in Lapland fell landscapes. 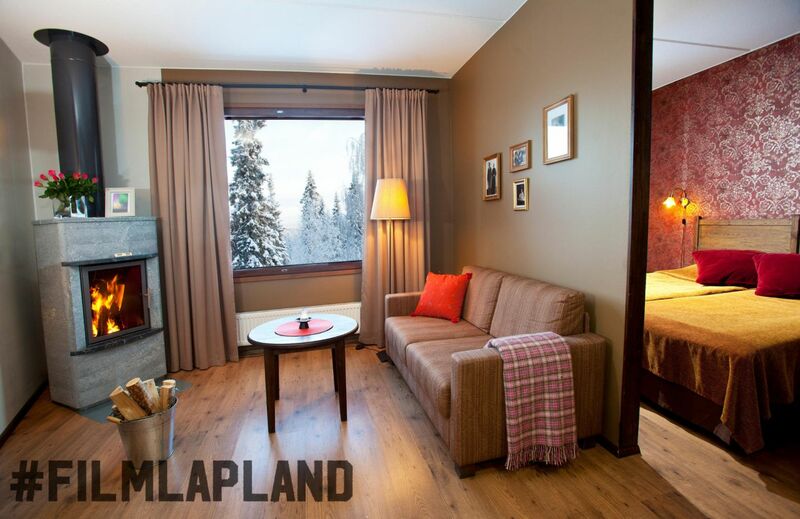 All rooms come with a sauna, and some rooms even feature fireplaces. 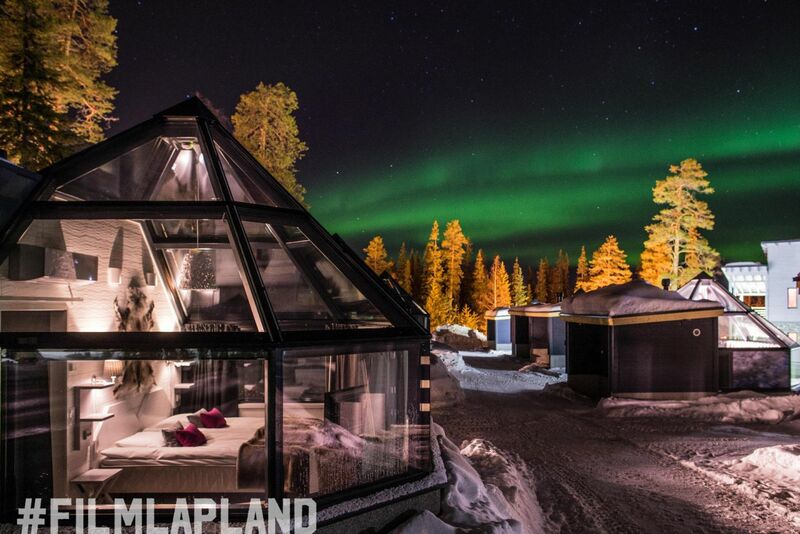 In addition, 10 brand new glass igloos offer a fresh way of experiencing the Lapland landscape and phenomena all year round in hotel comfort. 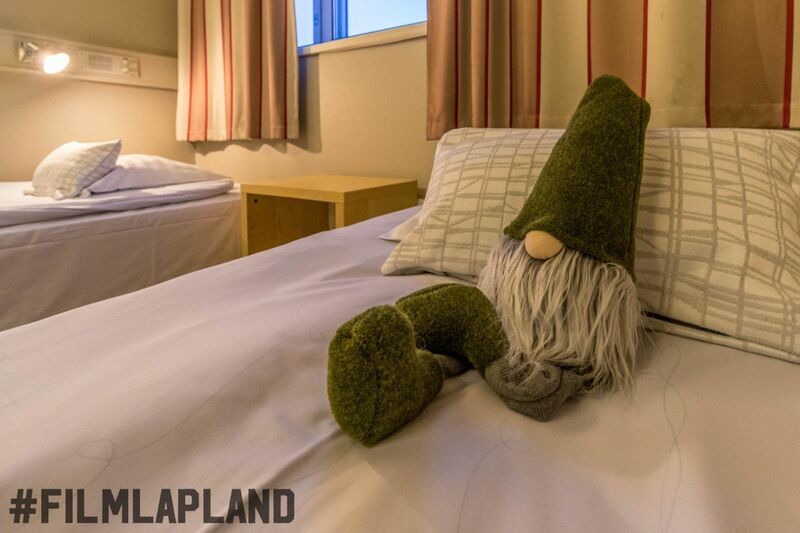 Santa’s Hotel Tunturi is located in the Saariselkä resort in northern Lapland, where authentic Lapland culture is ever-present. 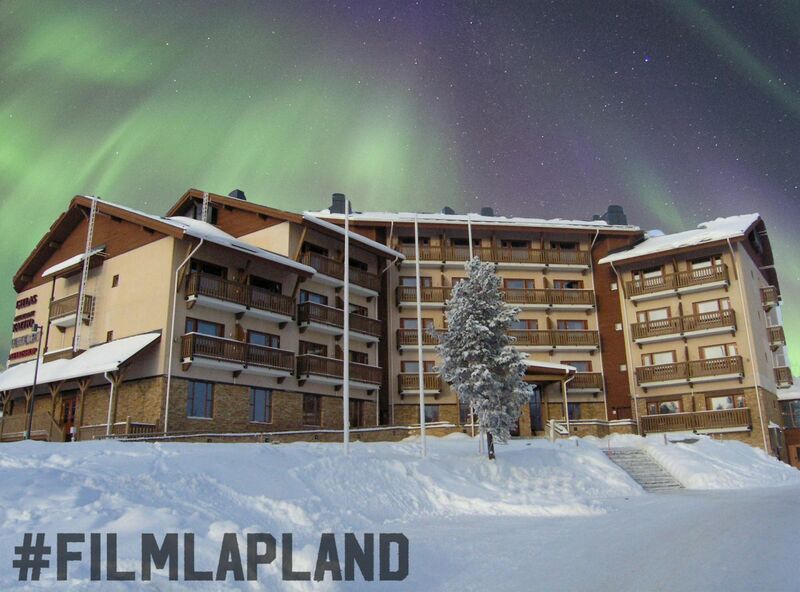 Pristine nature surrounds the hotel, and the “magic of Lapland” is palpable in the air – the reason for many a return visit. 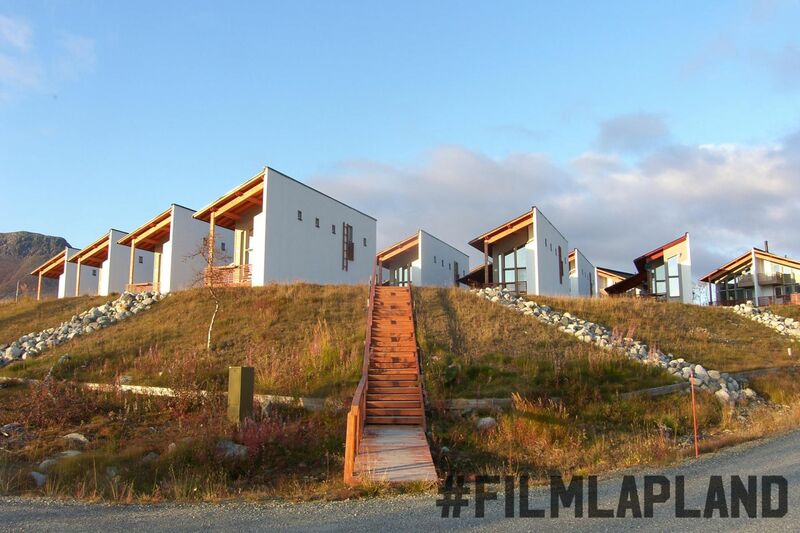 Santa’s Chalets Rakka is situated in the village of Kilpisjärvi, far in northern Lapland close to the Norwegian border. 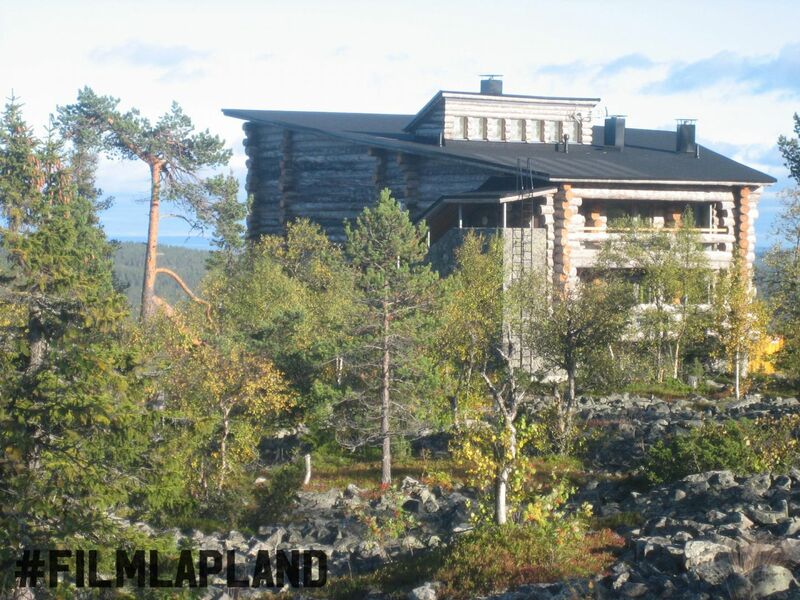 The 22 modern and well-equipped holiday apartments lie at the foot of Finland’s most iconic fell, Saana. 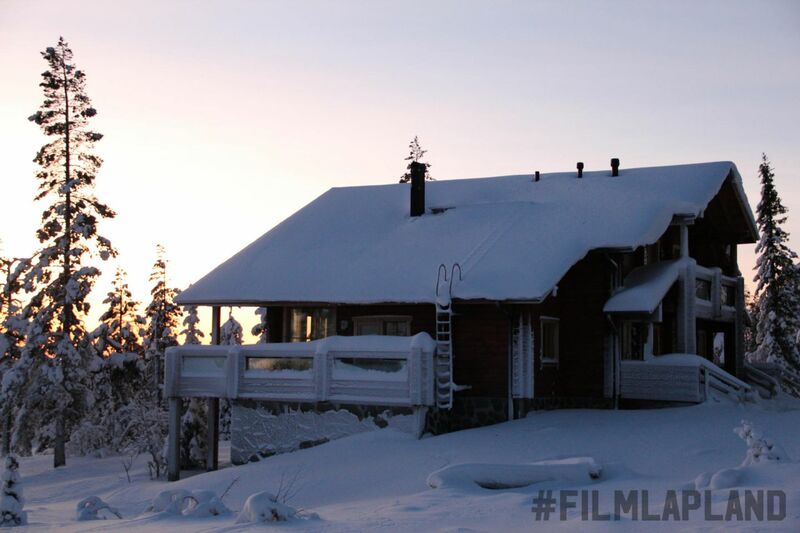 Santa’s Hotel chain provides Film-Friendly accommodation in many locations from Rovaniemi to Kilpisjärvi in Finnish Lapland.